Bringing Education to Your Doorstep! The National Education Department developed the Credit Administration Program (CAP) to meet the educational needs of today’s credit professional. The CAP program comprises a series of introductory and advanced college-equivalent courses designed to improve or enhance the credit professional’s skills and knowledge. These courses are not designed to serve as on-the-job training courses. The CAP courses are in-classroom courses offered exclusively through NACM Affiliated Associations and can lead to a CBA (Certified Business Associate), CBF (Certified Business Fellow), or CCE (Certified Credit Executive) certification. Please visit of certifications page to learn more about our professional certifications. The Credit Administration Programs introductory courses provide participants with a solid foundation of knowledge to successfully navigate the world of credit. These introductory courses fulfill the requirements of the National Institute of Credits CBA certification and prepare applicants for the CBA designation proficiency exam. There is a required textbook for each course which may be purchased through the NACM Bookstore. A complete list of required chapters for each text can be found in the CBA Designation Exam Study Guide. From January 1999 through December 2001, all three CAP classes were recommended for two credit hours each of college equivalency by the American Council on Education (ACE). For information on ACE or confirmation of NACM’s status as a participating organization during that time, please visit ACE’s web site at www.acenet.edu. The Credit Administration Programs advanced courses are a series of college equivalent courses designed to prepare credit professionals for additional managerial responsibilities. These advanced courses fulfill the course requirements for the CBF certification and a prepares individuals for the CBF designation exam. The CBF Certification requires a combination of coursework, 75 Career Roadmap points, and successful completion of the CBF proficiency exam. Please consult the certification page to learn more about the CBF and its requirements. There is a required textbook for each course which may be purchased through the NACM Bookstore. A complete list of required chapters for each text is listed in the CBF Designation Exam Study Guide. Education opportunities vary by affiliate so please contact your local affiliate for more details. Opportunities for education extend past ACAP courses at affiliates and may include: webinars, review sessions, teleconferences, and more. Please check with your local affiliate to confirm or inquire about additional courses. To find or contact your local affiliate near year, please visit our Find your Local Affiliate page. If your local affiliate currently does not offer CAP course, you can find courses toward your CBA, CBF and CCE online at the Credit Learning Center and online here, through NACM National’s certificate sessions held in Columbia, Maryland, or at the Graduate School of Credit and Financial Management. Each CAP course must be at least 30 hours in duration and include as a minimum a midterm and final exam. Participants must attend at least 80 percent of the course and achieve a minimum score of 70 percent to be eligible for a passing grade. Grades may be either numeric or pass/fail. Your course sponsor will provide you with a letter notifying you of your grade. Participants are also required to complete an evaluation of the course at its conclusion. A complete list of required chapters for each text can be found in the Designation Exam Study Guide. 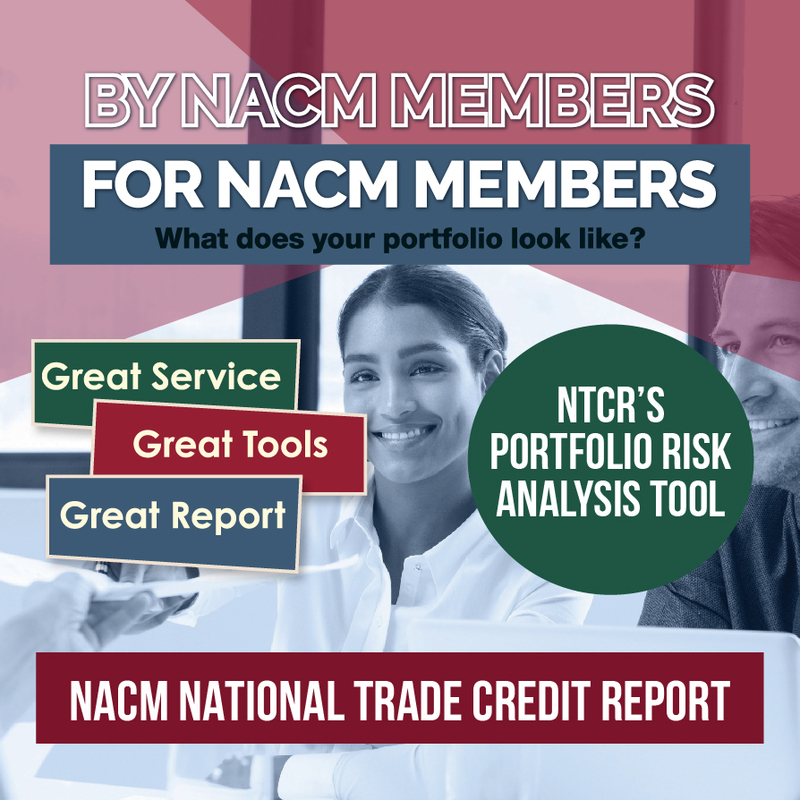 Most NACM Affiliated Associations offer CAP courses over the course of 10 weeks; participants attend one weekly three-hour class for ten weeks. Some locations offer the courses in a 15-week format or 15 two-hour classes. The basic Financial Accounting course is a prerequisite of the Financial Statement Analysis course. In other words, the accounting course must be completed before the analysis course.